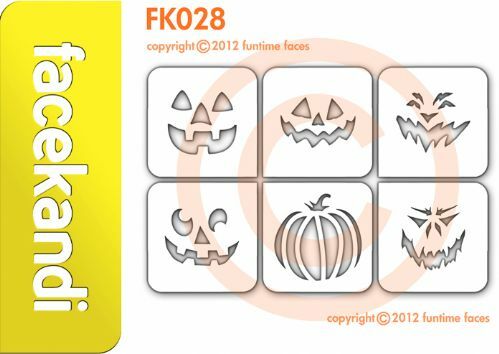 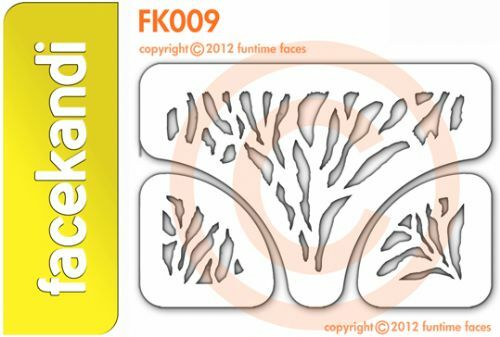 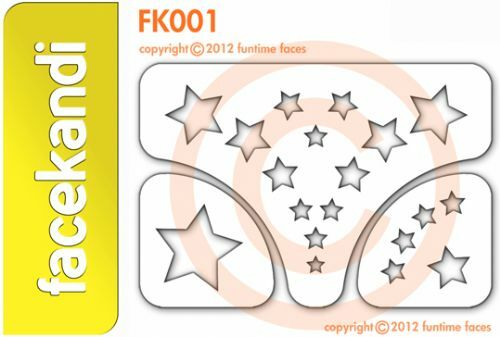 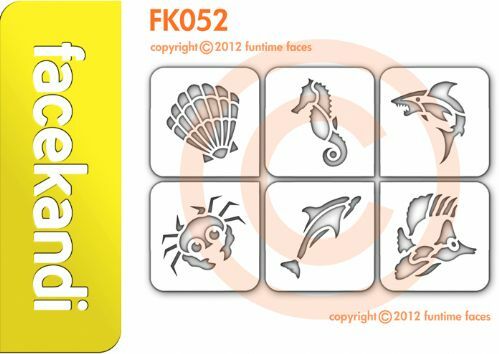 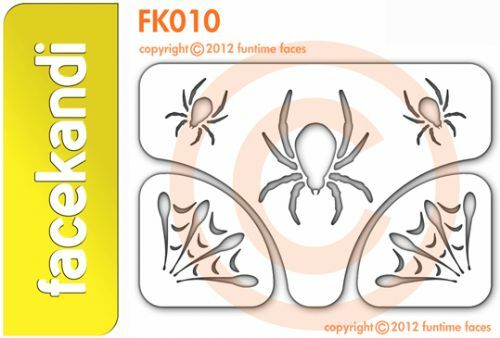 Flexible, Re-Usable face painting stencils. 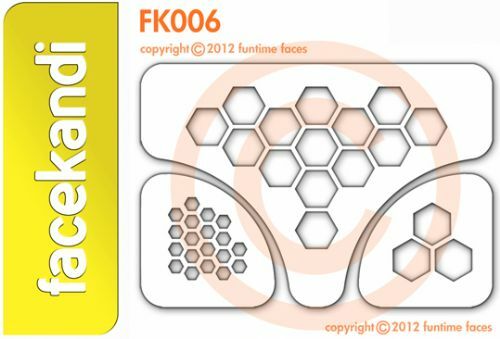 Our unique stencil shape and flexability makes the design easy to apply around the contours of the eyes and face. 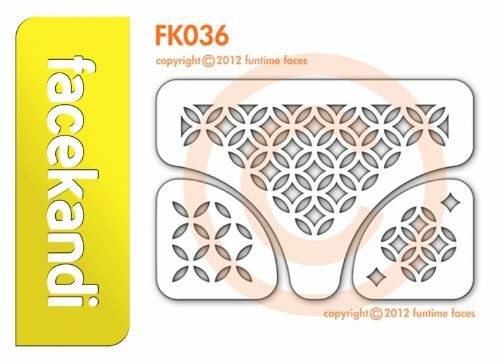 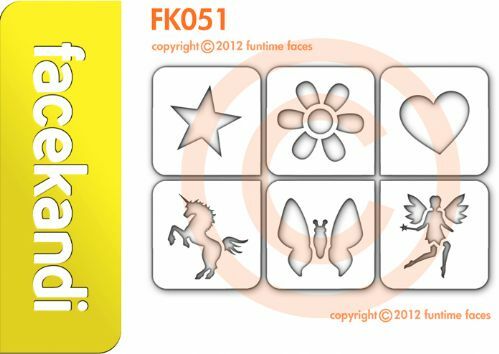 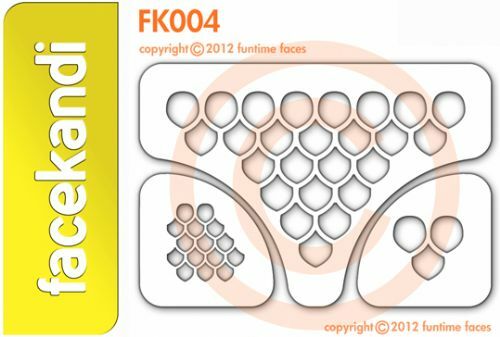 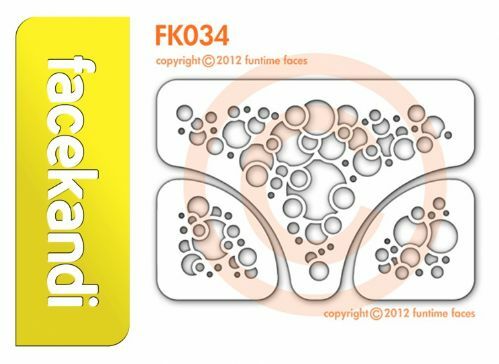 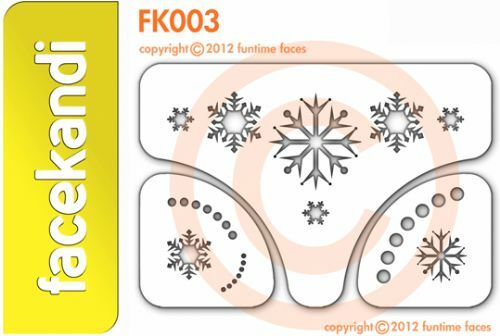 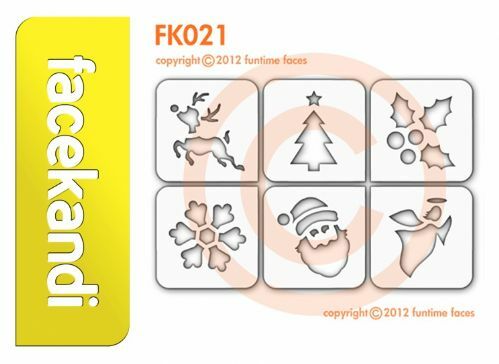 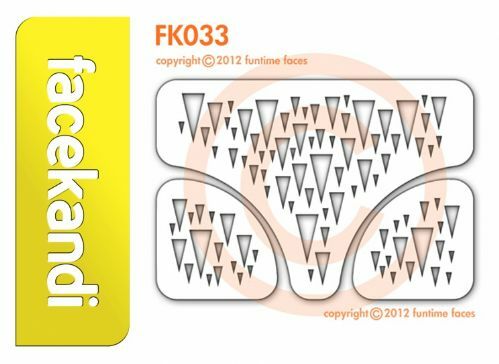 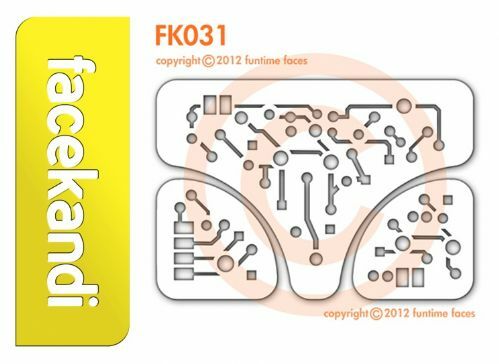 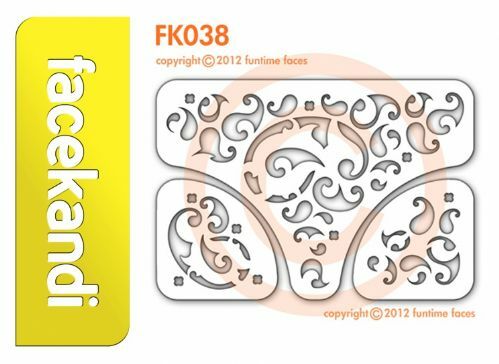 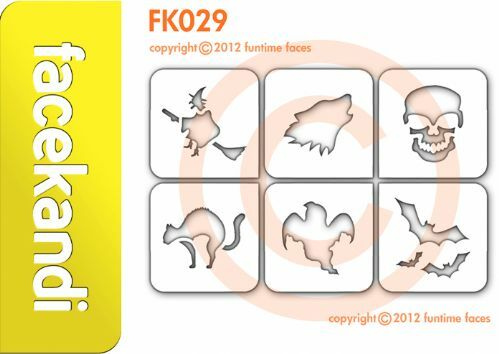 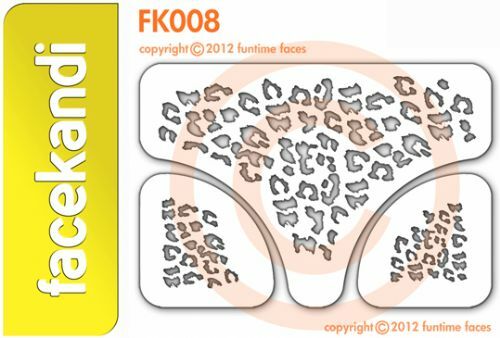 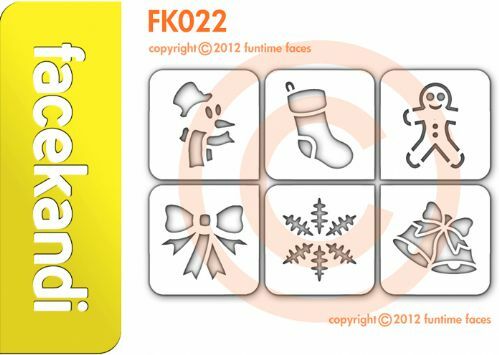 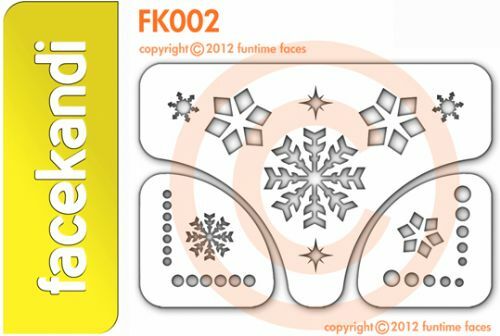 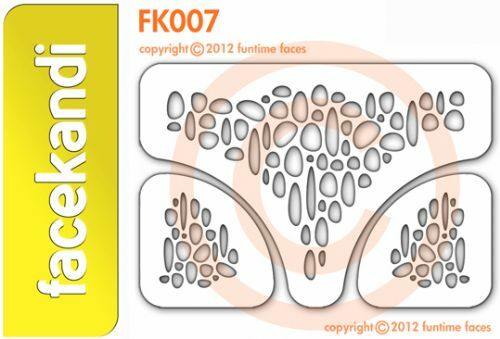 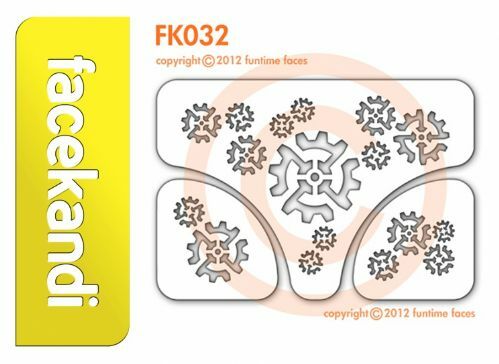 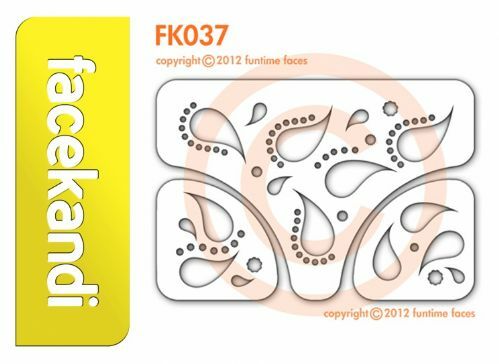 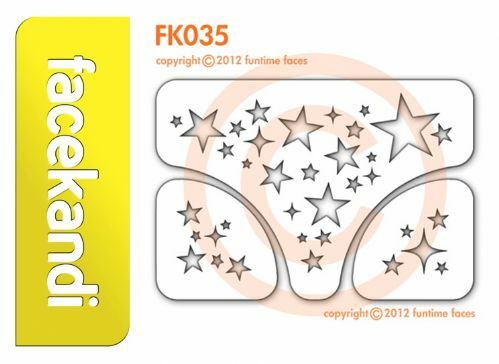 Each facekandi stencil sheet is 14cm x 10.5cm, and is made up of at least 3 seperate pieces. 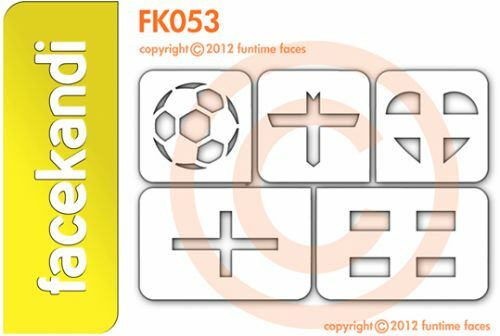 ​​​Simply add to basket or click for a more detailed look.